Listen to Radio MARS 95.9 FM internet radio for free: With a few clicks gives you hit-Tuner.net the whole world of the internet radio Here you can find stations which match to your music taste and magnify your horizon! As far as we are informed sends the radio station Radio MARS 95.9 FM from the country Slovenia. More Info: Slovenia is a nation state in southern Central Europe at the crossroads of main European cultural and trade routes. 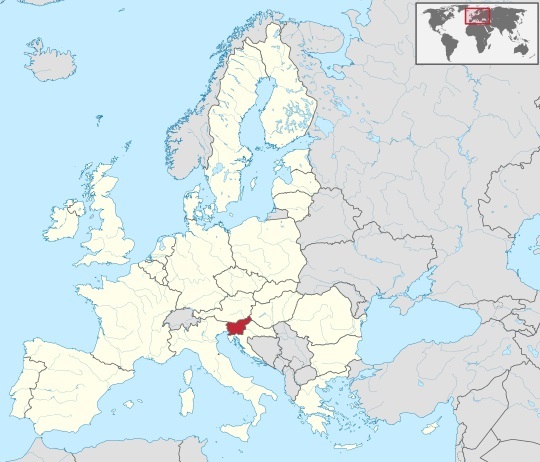 It borders Italy to the west, Austria to the north, Croatia to the south and southeast, and Hungary to the northeast. It is a parliamentary republic and a member of the European Union and NATO.